A Protest Demanding Increase in Plantation Worker Salaries! 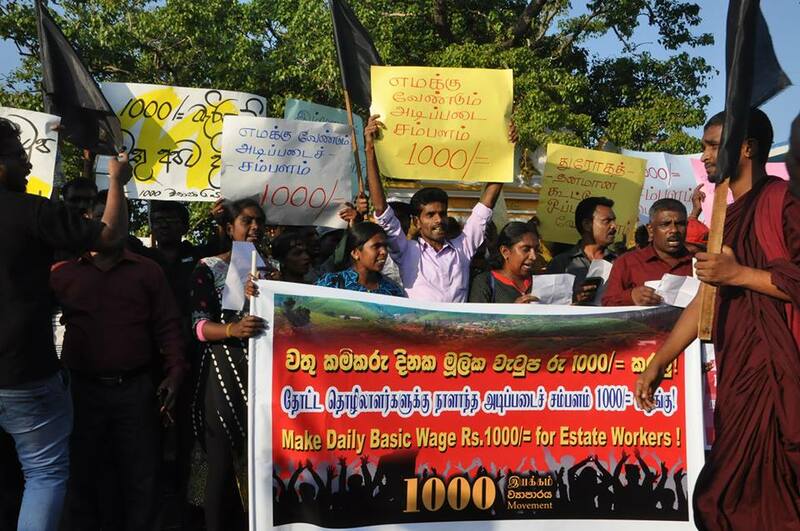 A group of estate workers staged a protest yesterday(23) in the town center of Thalawakele demanding the plantation companies to immediately raise the their basic salaries. 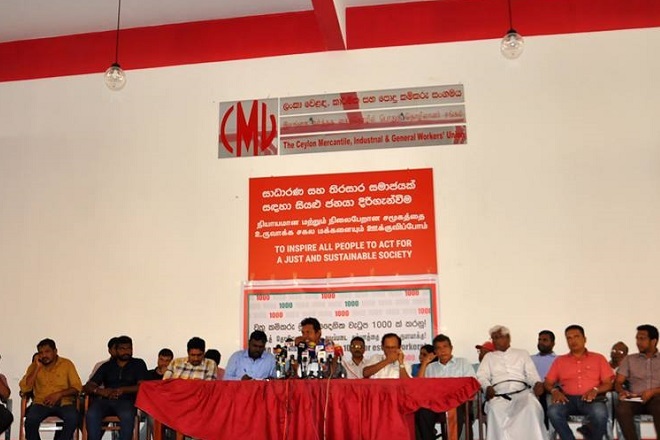 The protest launched in front of the Thalawakele Urban Council while the local business community in the area supported the protest by shutting down their shops for the day. 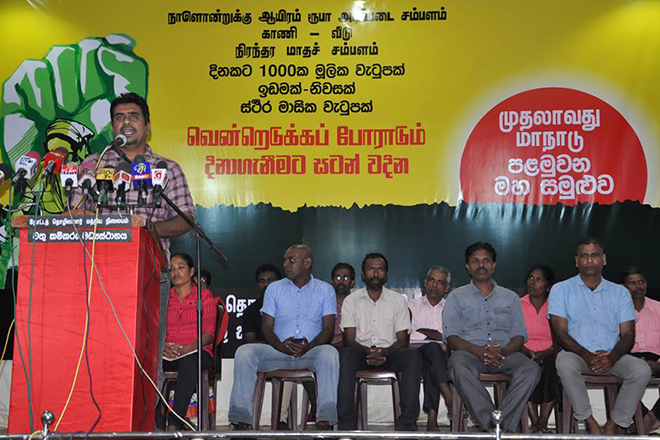 Several plantation trade unions and the Tamil Progressive Alliance were also involved in the protest. At present the basic salary of a plantation worker is only 500 Rupees and this is also as the result of the series of struggles by the labourers and other progressive forces. A plantation worker is hardly earned a salary of Rs. 720 which includes all the allowances, which is paid after getting 90% attendance as a must. 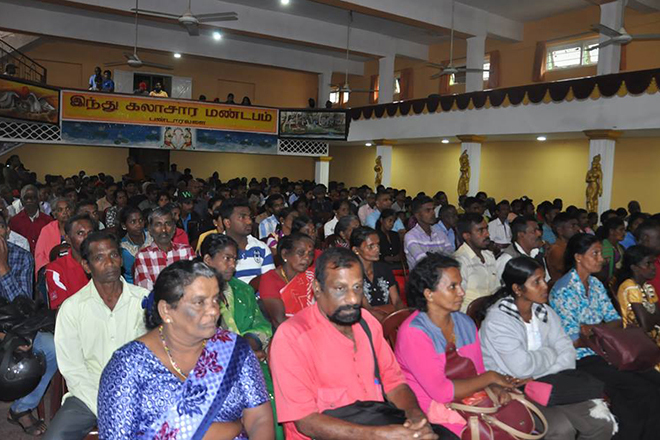 The minimum living standards of a plantation worker or the maintenance of the plantation workers have not come up in the face of any interference by the government-owned plantation companies to pay any supplement to the rising cost of living. 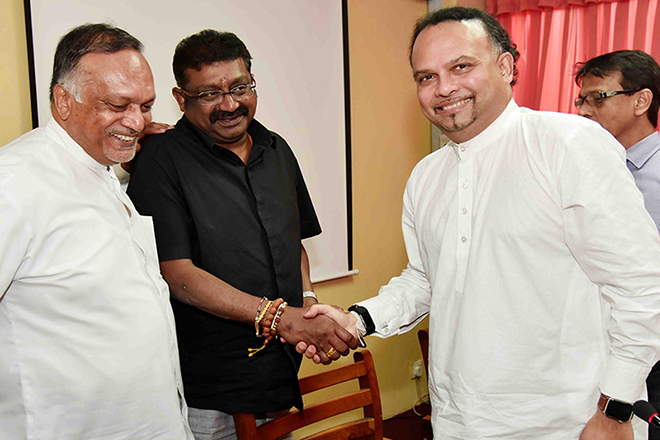 The government and plantation owners have not taken any measures to pay any surcharges to the workers in relation to rising cost of living. 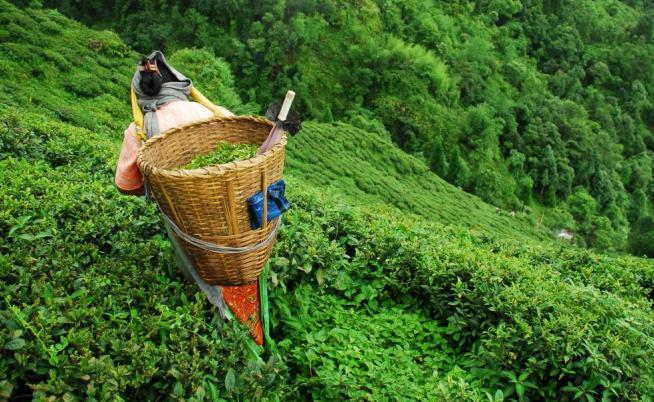 Therefore the maintaining a minimum living standards of a plantation worker is currently undergoing a massive challenge.